Equipment fitting is much more than ensuring proper fit, it also aids in reducing risk of concussions and injury to your players. 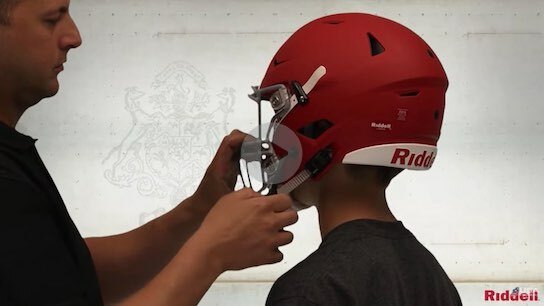 Whether you are a parent, equipment manager or coach, it is important to know and understand the proper techniques to fitting pads and helmets before an athlete steps onto the field. A properly fitted helmet is a key step in reducing the risk of concussions, facial lacerations and fractures. Make sure you are checking helmet fittings frequently throughout the season to make sure the helmet is still properly fitting the player. 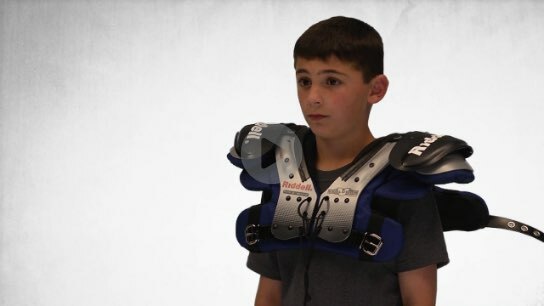 Provide your athletes with the optimal protection and comfort with proper shoulder pad fitting. Watch the video to learn how and what you need to do to make sure shoulder pads are properly fitted.